We always give presents for birthdays. Giving a horoscope as a present to someone will help that person to gain a lot of happiness and to go forward in their life path positively. It is a unique present which is individually created and therefore will be useful for a lifetime. 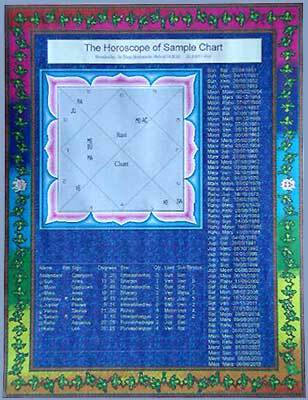 Since many clients have requested for such birthday presents if anyone wants to give a horoscope reading as a present, they may request this, by sending the appropriate request form given in this website ‘Request for Vedic Astrological Reading’ if necessary along with the ‘Request for birth time rectification’ form.